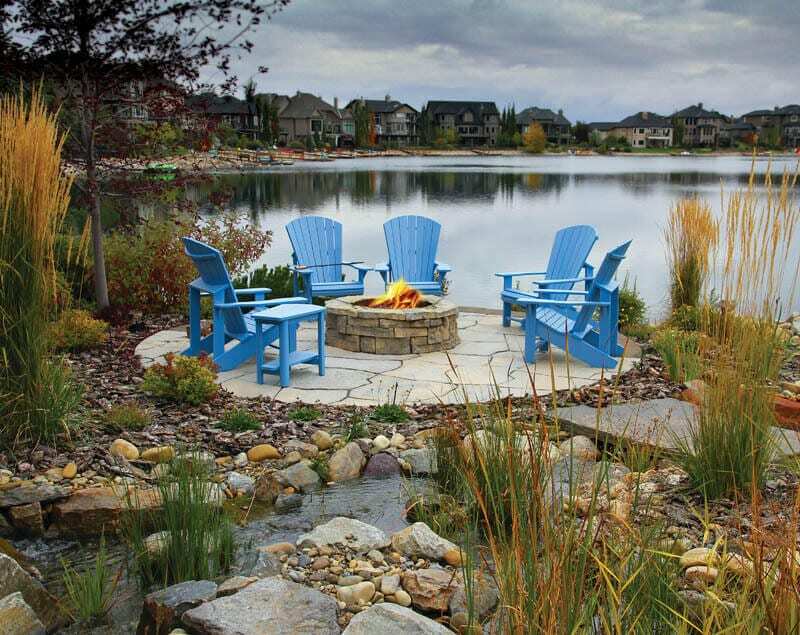 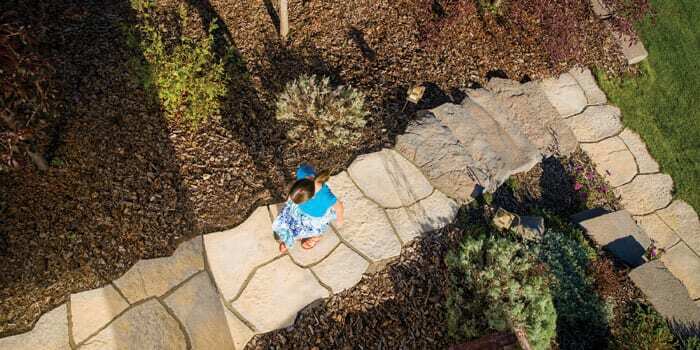 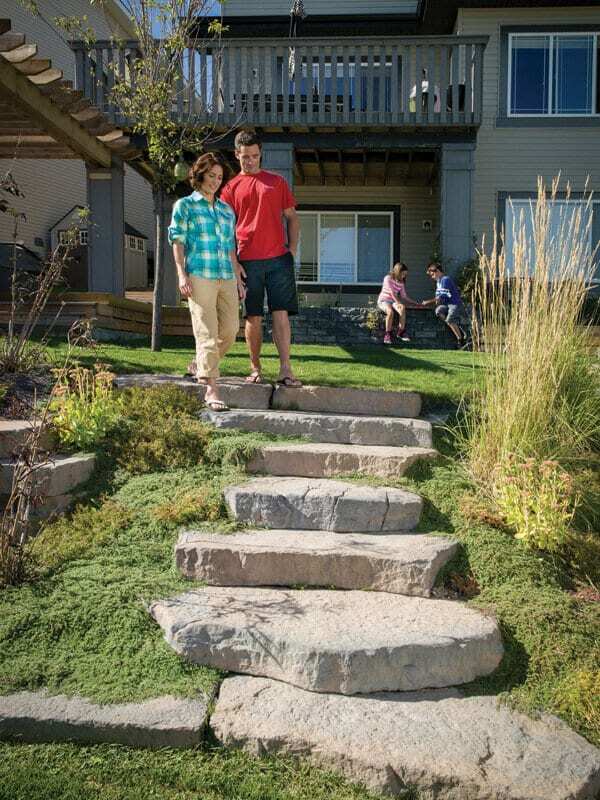 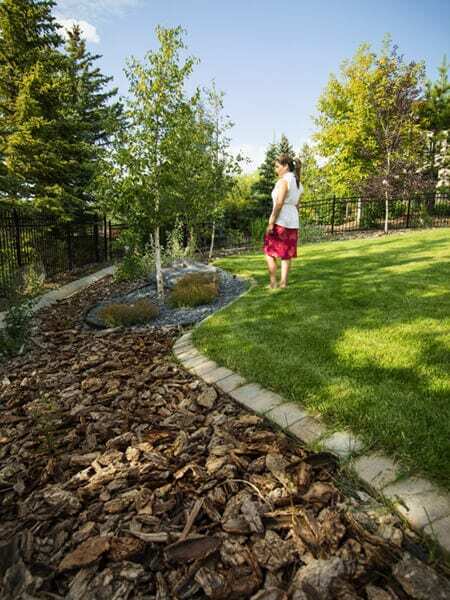 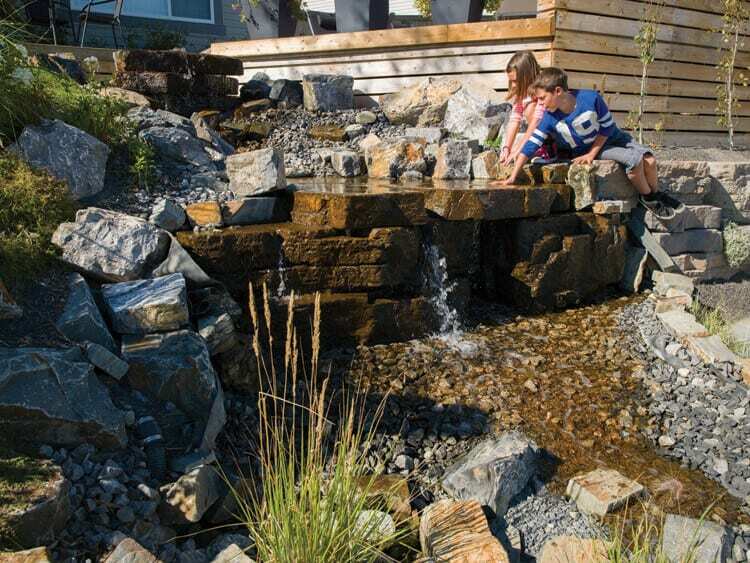 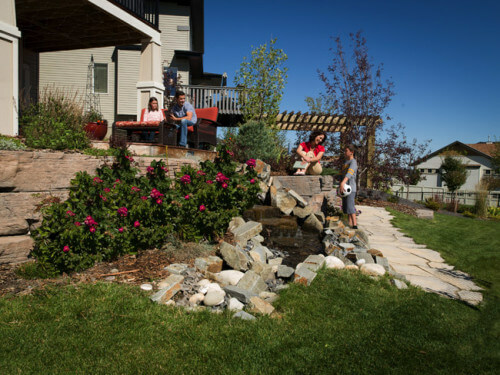 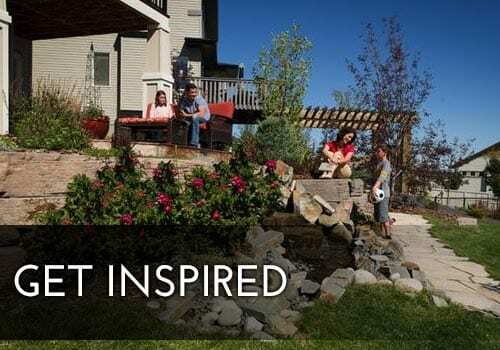 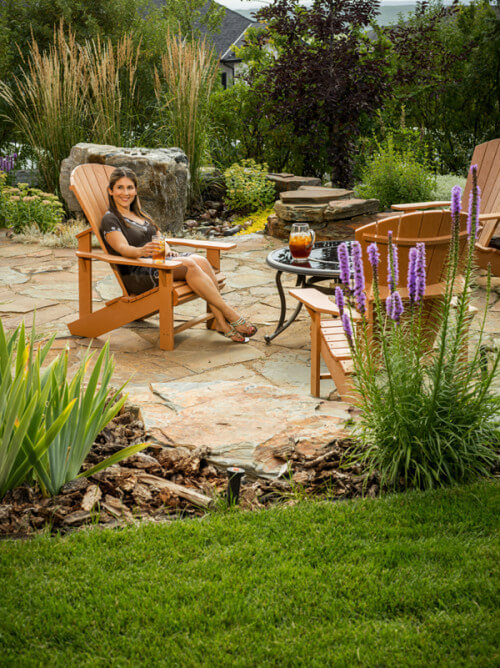 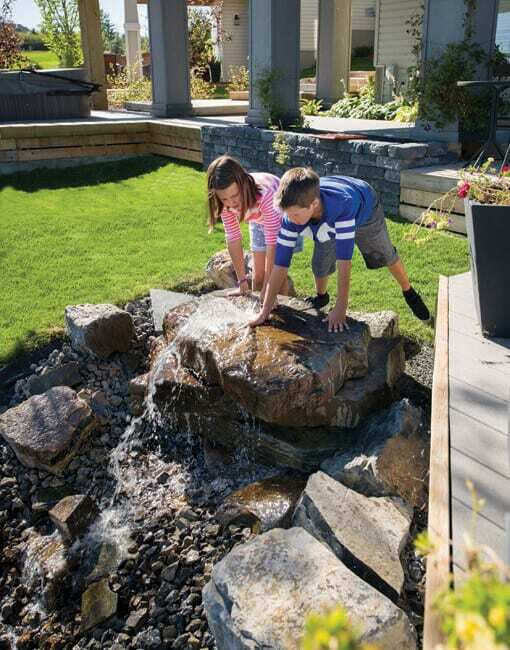 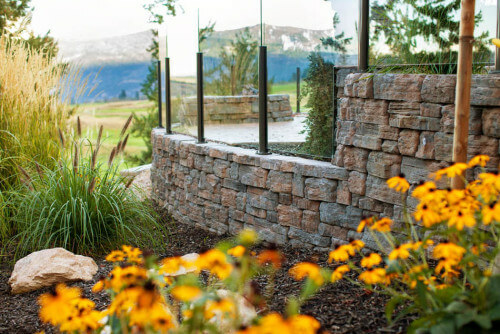 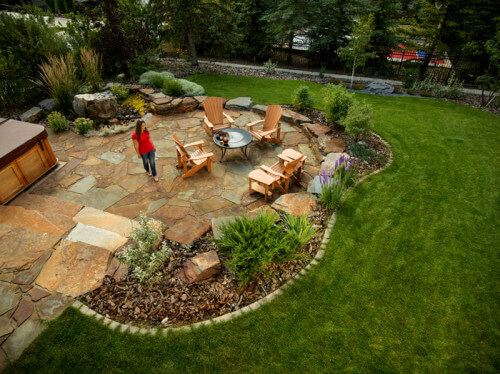 Check out these Landscape projects done by local Contractors. 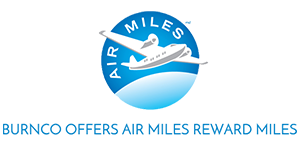 The company’s or contractor’s name can be found in the title and under each photo. 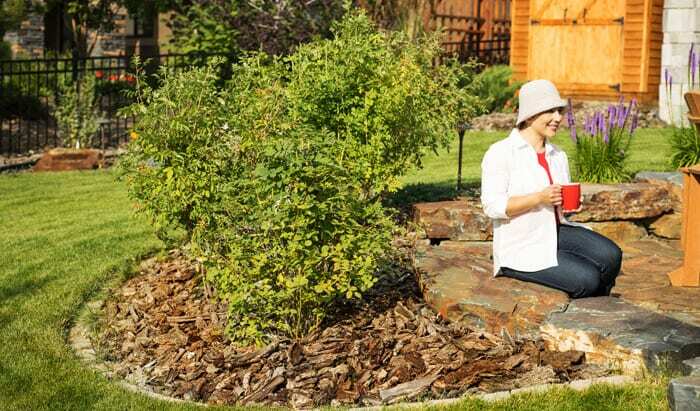 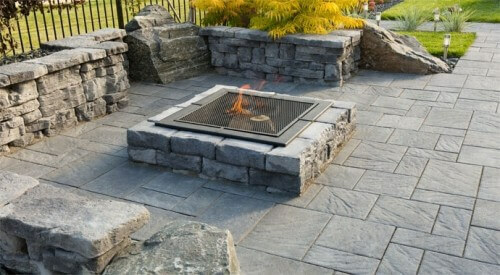 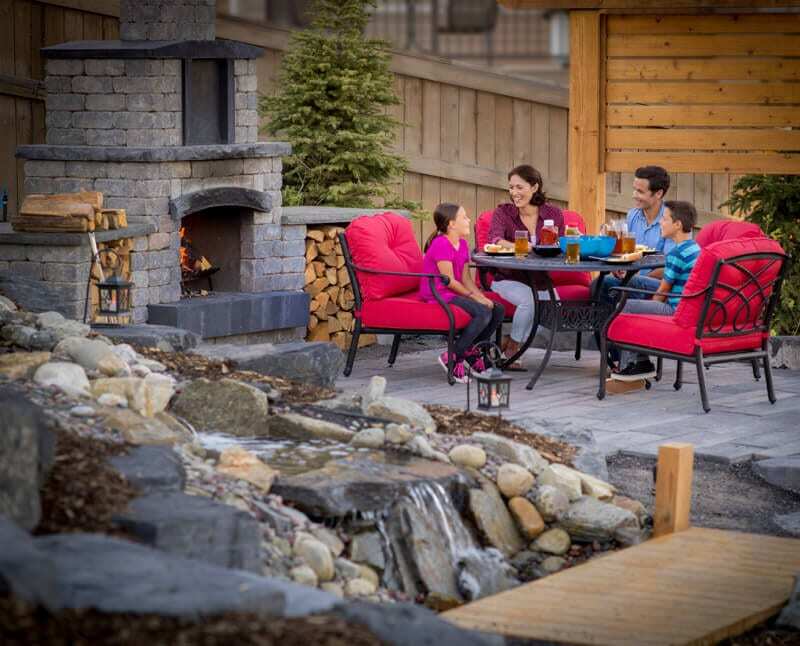 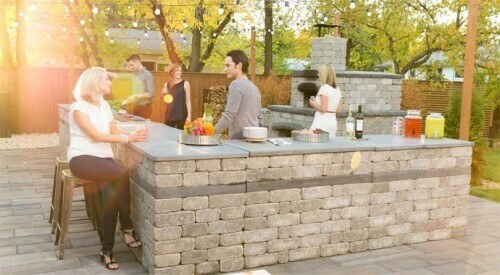 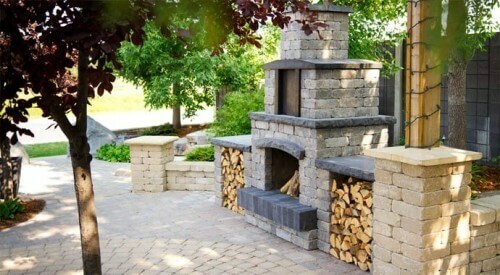 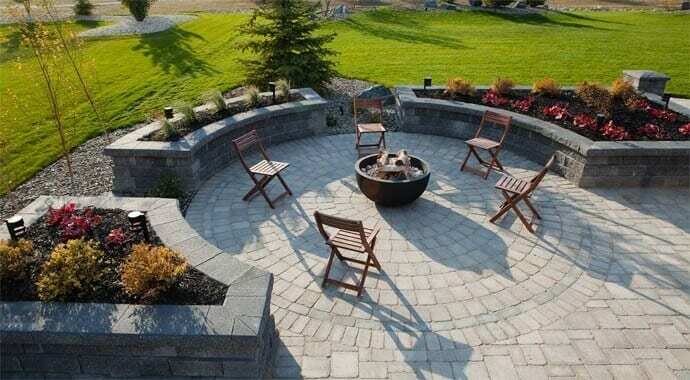 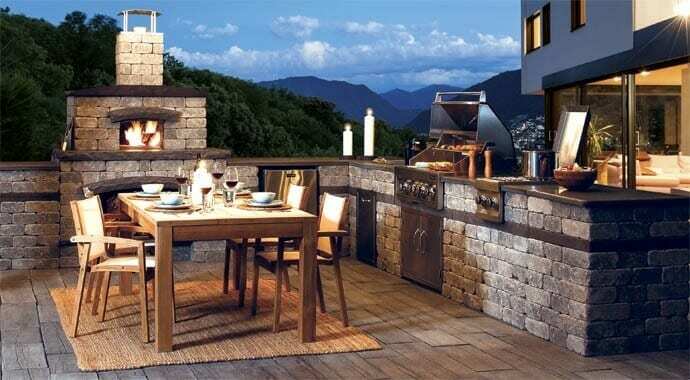 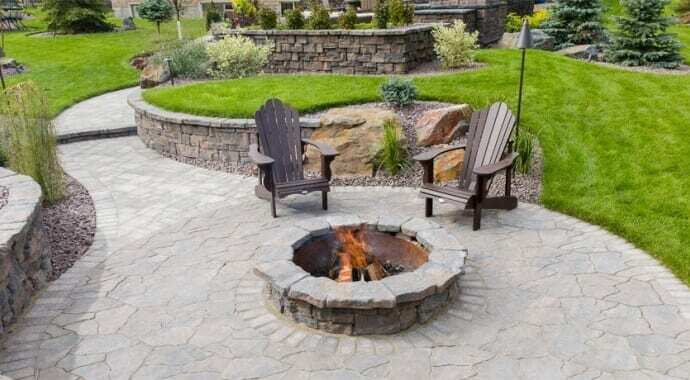 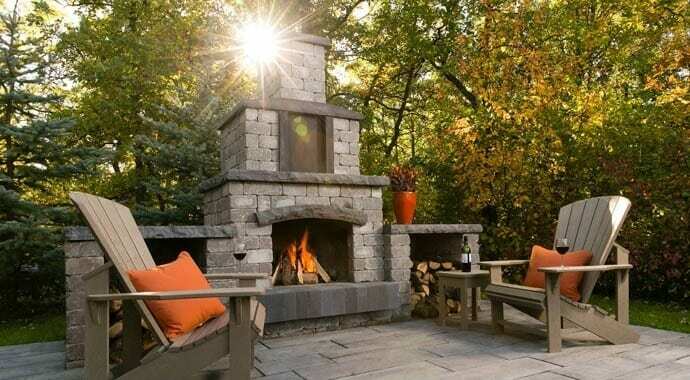 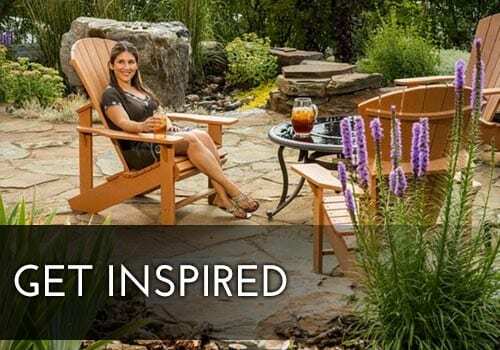 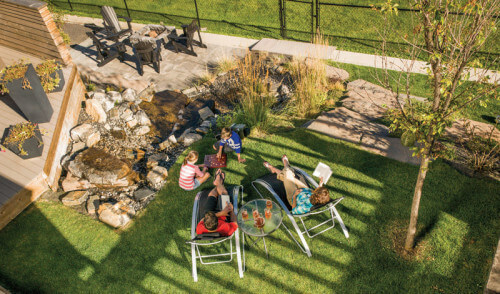 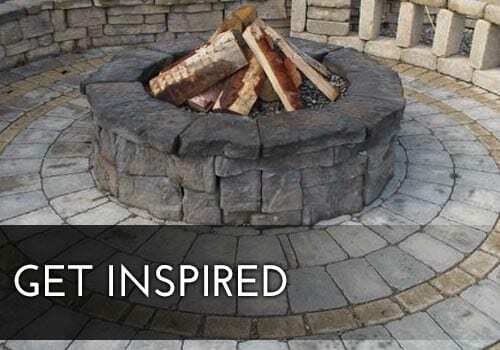 Create a backyard centerpiece with our easy-to-install Barkman Stone Oasis Fireplace. 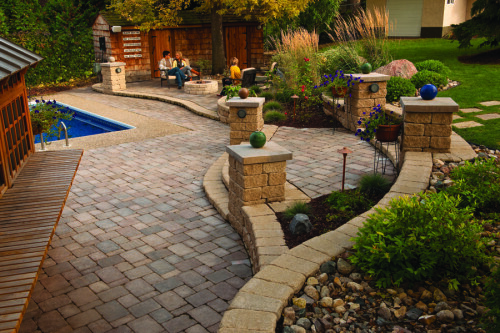 Barkman Roman pavers add another dimension to your already thriving home landscape.